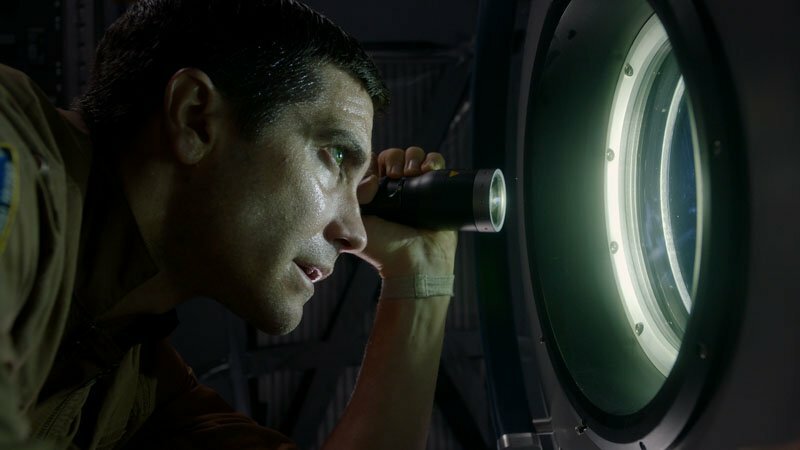 Sony Pictures has released the poster and new photos for Life, starring Jake Gyllenhaal, Rebecca Ferguson and Ryan Reynolds. You can check out the Life poster and photos in the gallery below. Life also stars Hiroyuki Sanada, Ariyon Bakare, and Olga Dihovichnaya. 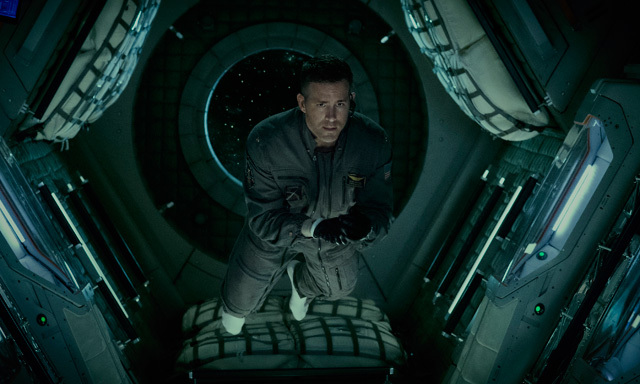 Life reteams Reynolds with Safe House director Daniel Espinosa and boasts a screenplay from the Deadpool and Zombieland pair of Rhett Reese and Paul Wernick. Life is produced by David Ellison and Dana Goldberg alongside Bonnie Curtis and Julie Lynn. The movie is set to open in theaters on March 24, 2017.